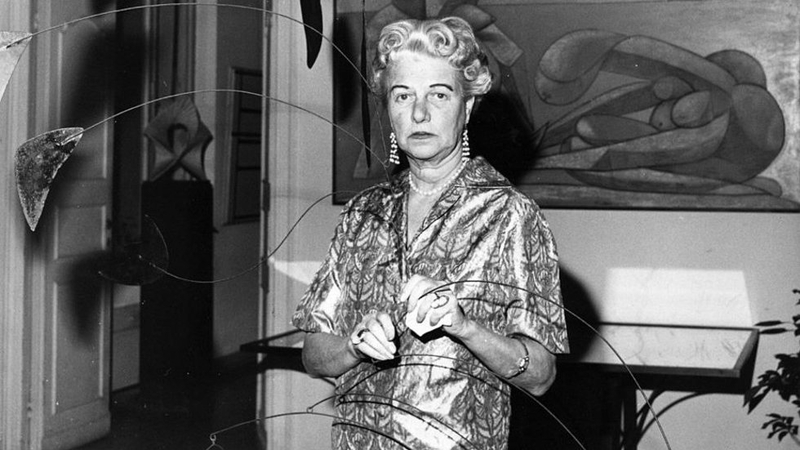 A colorful character who was not only ahead of her time but helped to define it, Peggy Guggenheim was an heiress to her family fortune who became a central figure in the modern art movement. Lisa Immordino Vreeland follows up her acclaimed debut “Diana Vreeland: The Eye has to Travel” with PEGGY GUGGENHEIM: ART ADDICT. 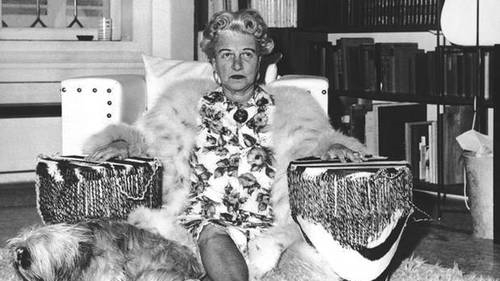 A colorful character who was not only ahead of her time but helped to define it, Peggy Guggenheim was an heiress to her family fortune who became a central figure in the modern art movement. As she moved through the cultural upheaval of the 20th century, she collected not only art, but artists. 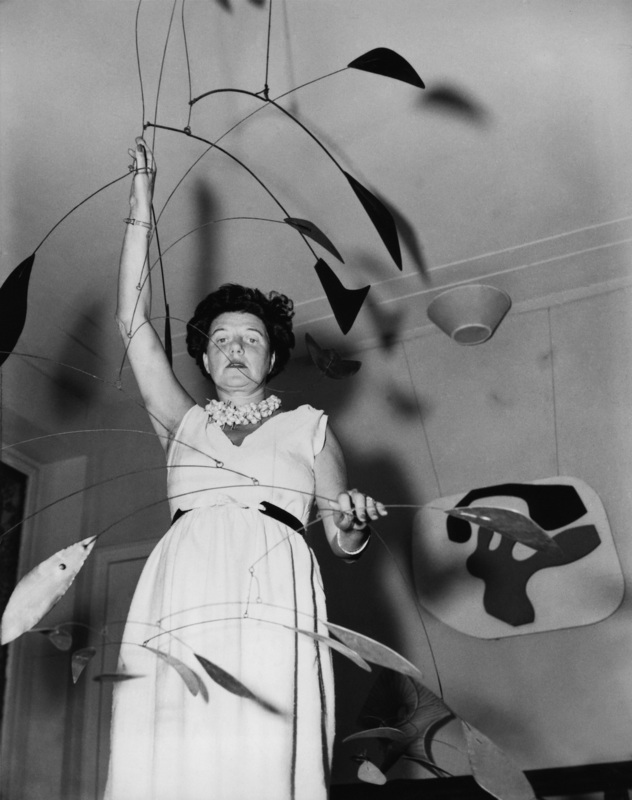 Her colourful personal history included such figures as Samuel Beckett, Max Ernst, Jackson Pollock, Alexander Calder, Marcel Duchamp as well as countless others. While fighting through personal tragedy, she maintained her vision to build one of the most important collections of modern art, now enshrined in her Venetian palazzo.